Special Order. No express post available. The equipment records bioelectricity activity of nerve muscle to determine its function state, as well as nerve conduction speed, to give patient an auxiliary diagnosis. 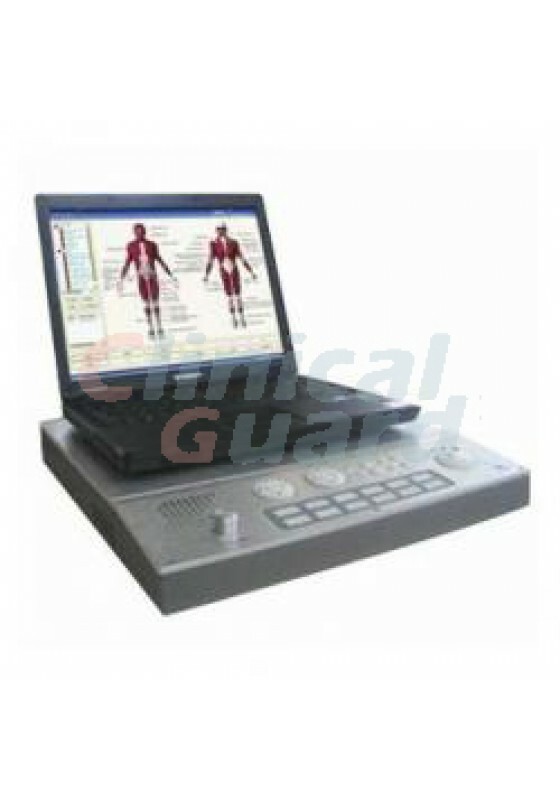 The equipment records bioelectricity activity of nerve muscle to determine its function state, as well as nerve conduction speed, to give patient an auxiliary diagnosis. Professional EMG/EP operation platform and perfect test items, complete each test in the shortest time. 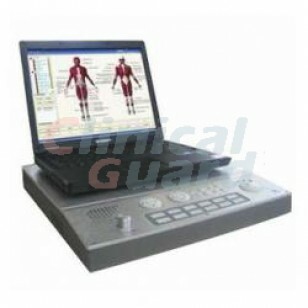 Neuro and muscle navigation system, convenient to selected test part. Powerful normal values system, contrast with normal data automatically. Flexible software design, configure system parameters according to requirements. High-speed data collection, electromagnetic interference suppression, photoelectric isolation and low noise. Integrative hardware system, compact in configuration and easy to move. Stimulation polarity nondense wave, dense wave and alternant wave. You can also send us a direct message from our website just click HERE.